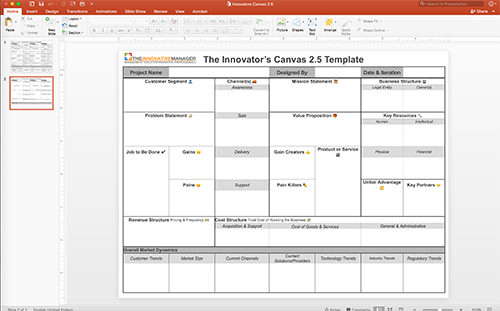 How to generate innovative ideas and scale them into a successful business in 12 steps - the exact system I've used to develop ideas, take them to market and dramatically grow sales. Ready to get started? Sign up free. 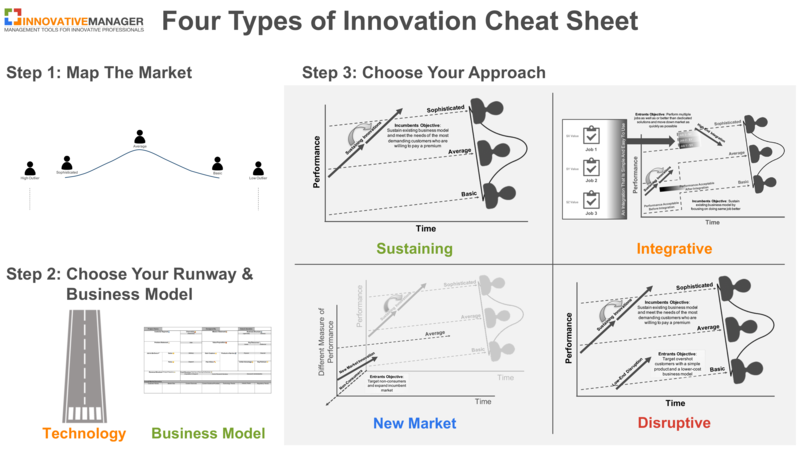 This free three-part video training is designed to put a method behind the madness of innovation and walk you step-by-step through the journey of new product and business model discovery. Plus: Don't worry about taking notes because all content is free and downloadable as a PDF - over 100 slides! Your first video training session and PDF slides will be delivered straight to your inbox. 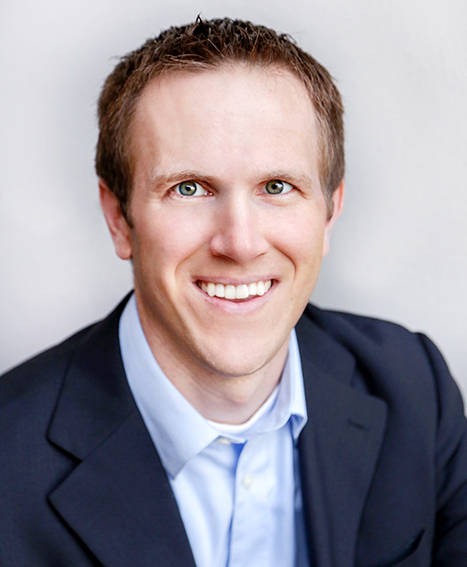 Jacob has spent over a decade in both the startup and Fortune 500 corporate world in operations, marketing and product management. He's launched award-winning products and led creation of new business models from scratch. 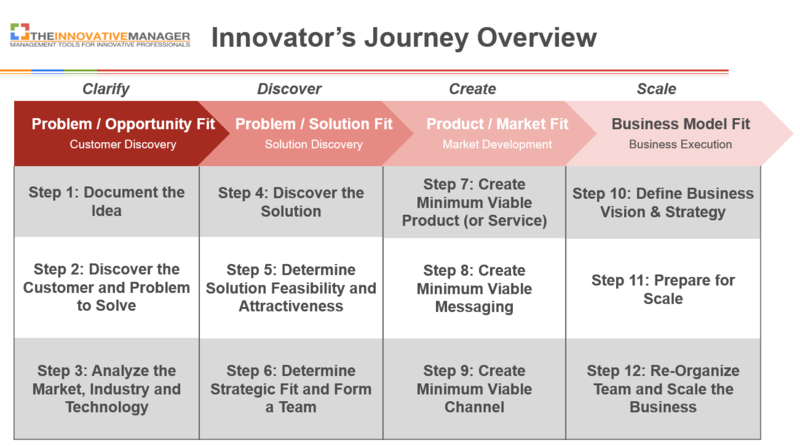 In this free mini course you will get immediate access to the Innovator's Canvas, the four types of innovation framework and the Innovator's Journey - a 12 step process to go from idea to scaled success. As you go through these materials you'll see why both passion and real-world innovation experience make this one of the most effective innovation training programs in the world. 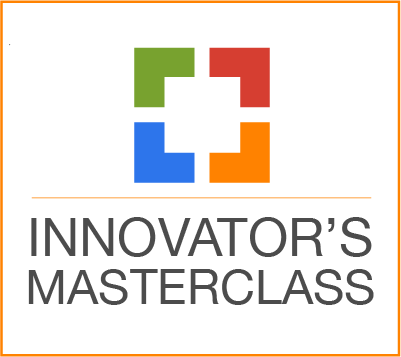 In this module you'll get the Innovator's Journey - a 12 step process to go from idea to scale.